She shines bright like the stars above. Her inner beauty radiates for all to see. 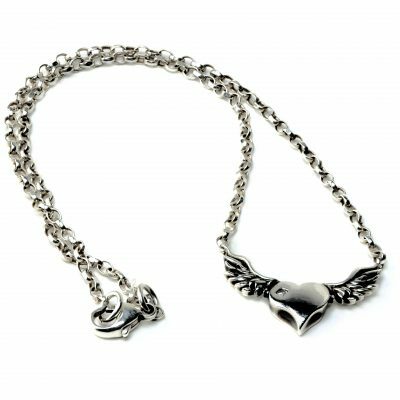 The Bohemian Cowgirl Necklace is beautifully handcrafted in Sterling Silver from original design using both traditional and modern jewellery making techniques. The necklace is woven out of 3 strands of diamond cut silver chain featuring long strands of loose hanging chain at the back of the necklace. The detailed star pendant and chain necklace feature a bright polished finish. Crafted in London’s Hatton Garden by Justine and her team of jewellery professional, this detailed skull necklace is gorgeous for any occasion from a night out on the town to an every day favorite. A truly unique collectable piece for the collection.